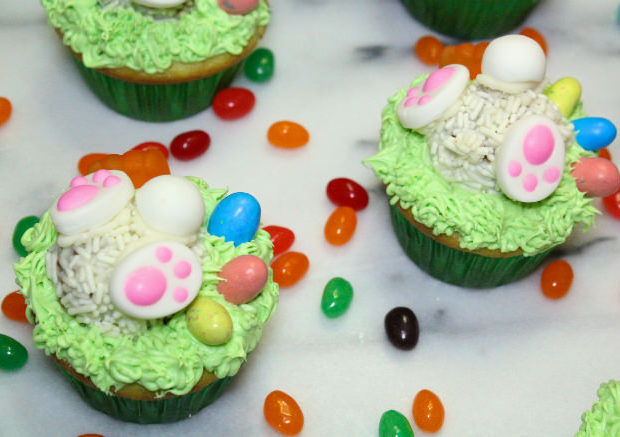 Cadbury Creme Egg Candies Easter Bunny & Easter Egg Candy Cupcakes! 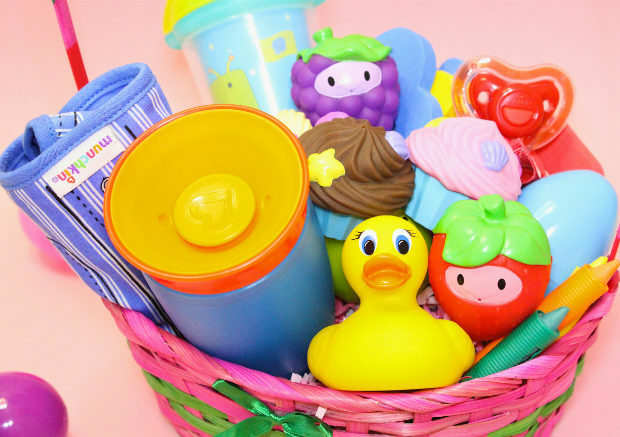 The Perfect Easter Basket For Your Munchkin! 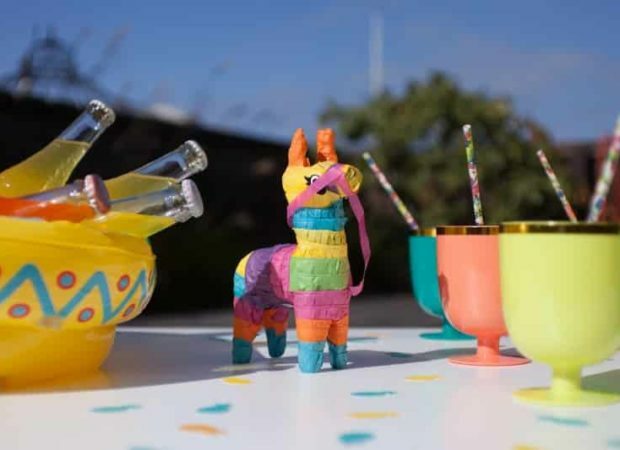 Sharing Special Moments With Our Active Family! 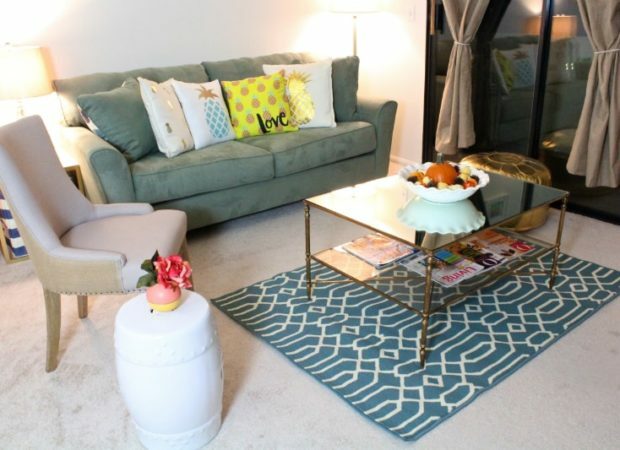 Important Steps to Home Ownership! 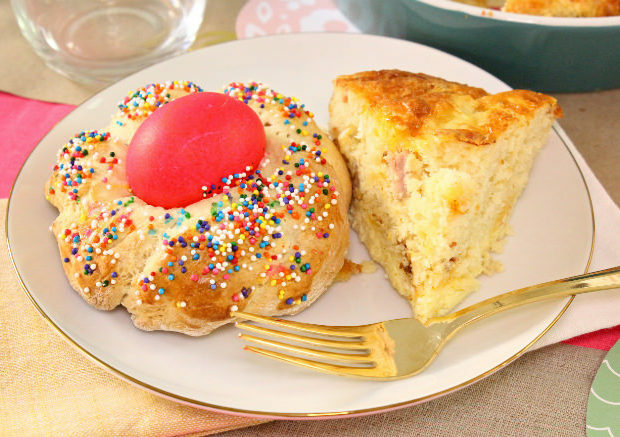 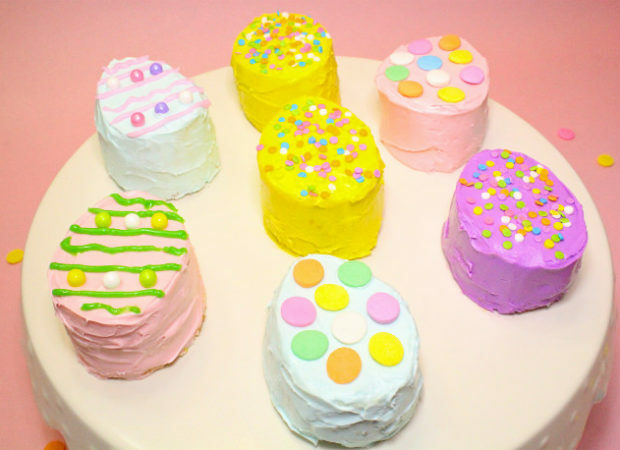 Mini No Bake Easter Egg Piñata Cakes Recipe! 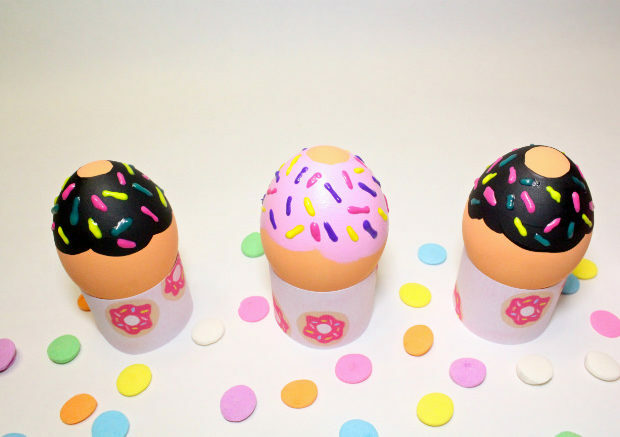 DIY Donut Easter Eggs & Free Printable Donut Egg Stands & Gift Tags!